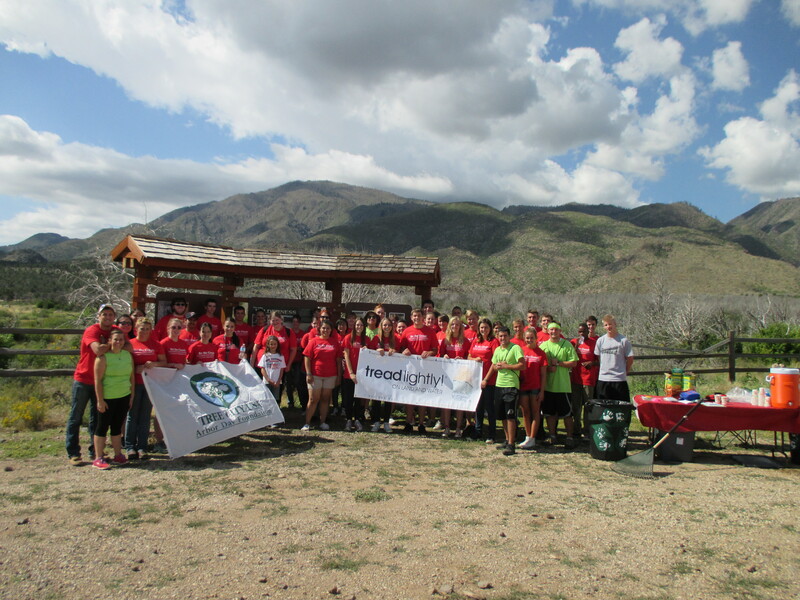 New Harmony Nature Park Clean up Day! 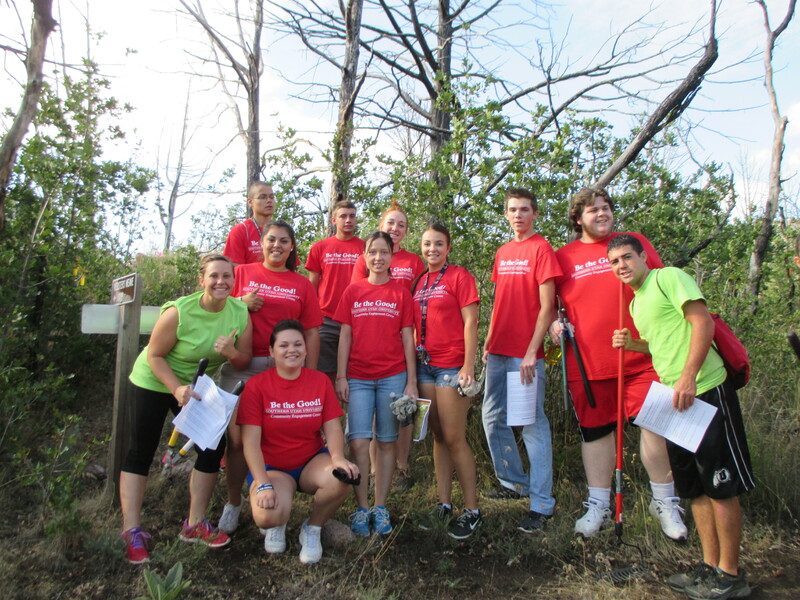 Over 50 students from SUU came to New Harmony Saturday August 23rd for a day of service. They cleaned up trails in the New Harmony Nature Park. The SOP coordinated the event and also provided water and recycling. A big thanks to Pam Branin and the Community Engagement Center at SUU. ← Fiddlers Elementary in Iron County – A Leader in Sustainability!